Looking for a pet-friendly community? 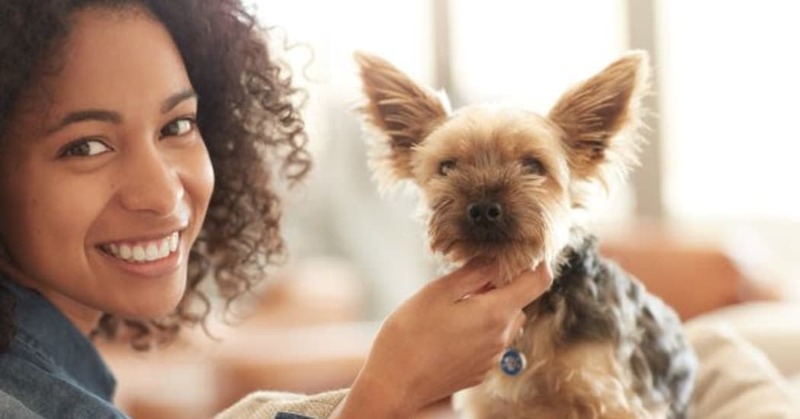 Look no further than a Morgan Properties community, each home is cats and dog-friendly. Stroll your new neighborhood, with your pet by your side and discover all we have to offer.